The 288MW EnBW Baltic 2 offshore wind farm is equipped with 80 Siemens SWT-3.6-120 wind turbines. Image: courtesy of EnBW Energie Baden-Württemberg. A total of 40 offshore vessels were involved in the German Baltic Sea offshore wind project. Image: courtesy of EnBW Energie Baden-Württemberg. 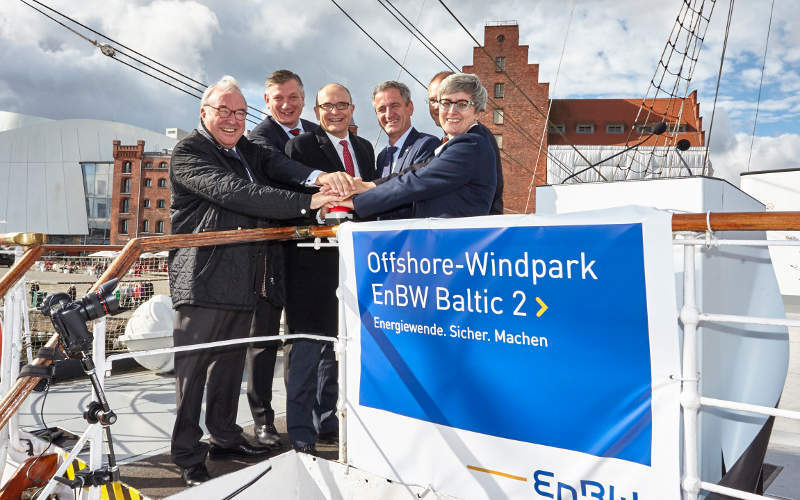 EnBW Baltic 2 offshore wind farm was commissioned in September 2015. Image: courtesy of EnBW Energie Baden-Württemberg. 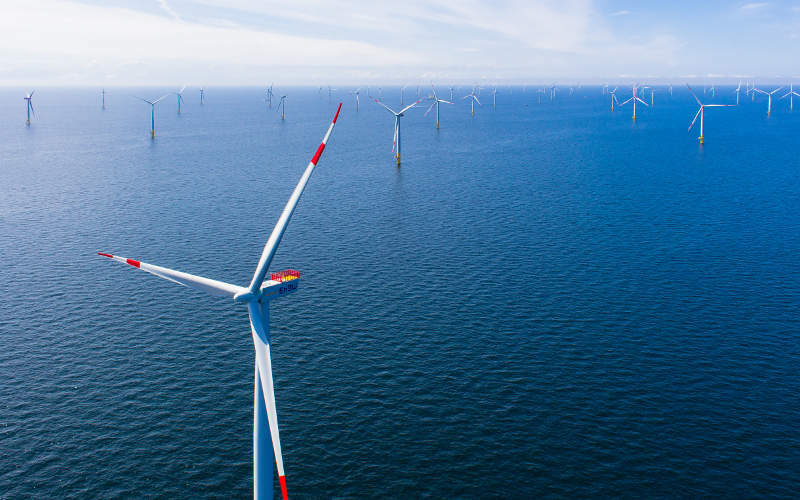 The 288MW EnBW Baltic 2 (formerly Kriegers Flak) is an offshore wind farm located 32km north of the island of Rügen, in the western part of the German Baltic Sea. It covers an area of approximately 27km². The wind farm was developed by EnBW Energie Baden-Württemberg, who has a 50.11% stake in the wind farm, while the remaining 49.89% stake is held by PGGM, a co-operative Dutch pension fund service provider. The project engaged 2,800 workers, 120 companies and 40 vessels, and was aided by a €500m ($551m approximately) loan from the European Investment Bank (EIB). It is said to be four times larger in area and produce six times more electricity compared to the Baltic 1 offshore wind farm. The construction works for the wind farm were initiated in August 2013 and the first and last turbines were erected in August 2014 and June 2015 respectively. The first power from the project was fed to the national grid in April 2015 and commissioning was completed in September that year. The offshore wind farm has an output capacity of 1.2bn kWh a year, which is sufficient to serve approximately 340,000 households and is equivalent to offsetting 900,000t of CO2 emissions a year. The wind farm is designed to operate for 25 years. The EnBW Baltic 2 offshore wind farm is equipped with 80 Siemens SWT-3.6-120 wind turbines. Each turbine has a hub height of 78.25m above water and a total height of 138.25m above water. 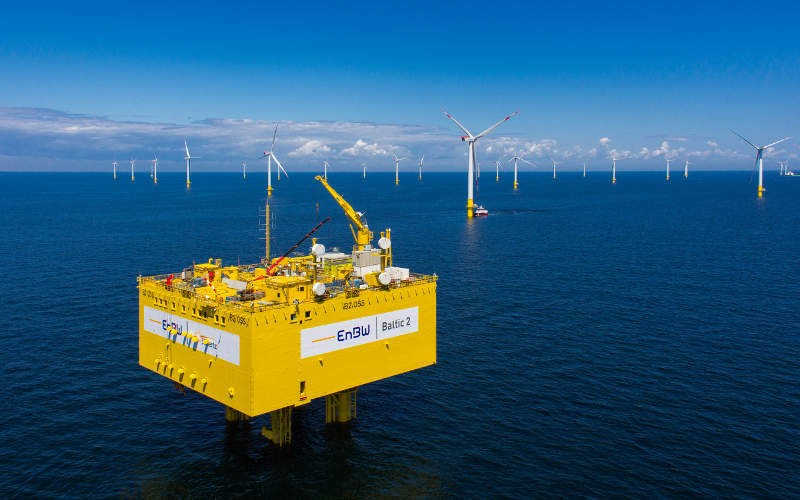 Based on the depth of the water at the site, 39 turbines are placed on monopiles (up to approximately 35m), and 41 turbines are mounted on three-legged Jackets (from approximately 35m) and associated transition pieces, each measuring 14m-long and weighing 200t. Approximately 80,000t of steel was used for the construction of the monopiles and jackets. "It is said to be four times larger in area and produce six times more electricity compared to the Baltic 1 offshore wind farm." The wind farm’s alternate current (AC) offshore substation platform is 15m-high, 25m-long and weighs approximately 4,400t. 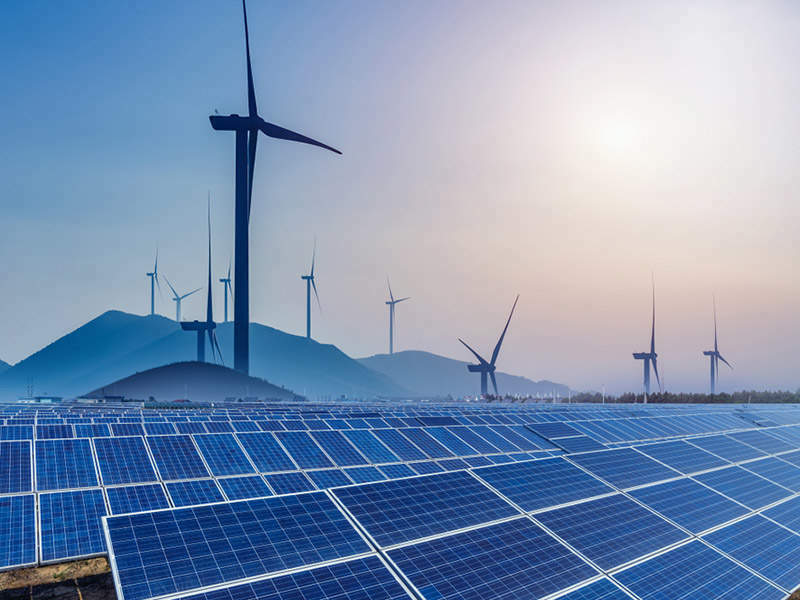 Electricity generated by the wind turbines is conveyed by 85km of subsea cables to the substation, where the voltage is enhanced from 33kV to 150kV for export. The substation is further connected by a 150kV-submarine cable to the onshore connection point at Bentwisch (near Rostock), where the voltage is further increased to 380kV and fed to the German grid by the network operator 50Hertz Transmission. MADESTA manufactured and supplied the wind tower door frames under the supervision of Germanischer Lloyd (GL). Alstom was contracted for the installation, erection and commissioning of the wind farm’s self-erecting offshore substation platform. The jacket foundations were fabricated by Bladt Industries, while the associated transition pieces were manufactured by AMBAU. The connection of the piles to the transition pieces was performed by Putzmiester. The monopile foundations were installed by Ballast Nedam in collaboration with Arge Baltic 2 Foundations, a joint venture between Hochtief Solutions, GeoSea and Hochtief Offshore Crewing. 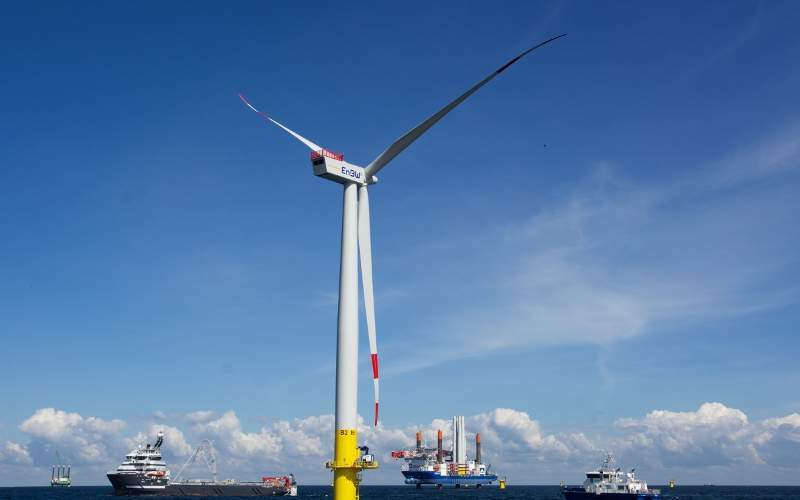 The wind turbine installation was performed by the joint-venture of Hochtief Construction and Nordsee-GeoSea (DEME). 50Hertz subcontracted General Cable to supply two 60km sections of 150kV high-voltage export submarine cables, three single cores of underground terrestrial transmission cables, measuring 12km each, and associated accessories for the project. FRS Windcat Offshore Logistics (FWOL), a joint venture of Windcat Workboats and FRS Offshore, was awarded a five-year contract in March 2015 to provide the Windcat 34-crew transport vessel to serve the wind farm. The inter array cables were installed by Siem Offshore Contractors (SOC), who further subcontracted JDR to provide the pre-commissioning, test and termination services, Ecosse to perform the boulder clearing and trenching works, and Louis Dreyfus Travocean for the post-lay burial protection works. Draka was subcontracted by Visser & Smit Marine Contracting (now VBMS) to supply the inter array cables and associated installation accessories. ESG supplied a portable cable tank for storing a 3,000m-long cable, which could be used for future repair purposes. L-3 SAM Electronics was subcontracted by Bladt Industries to outfit the transition pieces of the jacket foundations. The company also supplied the electrical systems for the substation platform. The non-destructive testing (NDT), inspection and cross-checking of the fabrication of the monopiles were performed by Mactech Inspection. Salzgitter Group supplied 44,150t of steel plates for the construction of the turbines and the foundations. Established in Bergen, Norway in 2004, OWEC Tower provides world-leading design solutions for offshore substructures in the renewable energy sector. Pelagian is an established consultancy founded in 2002, providing a complete marine consultancy and management service for all aspects of the offshore renewable energy, submarine cable and oil and gas industries. Windcat Workboats is Europe's leading provider of specialist crew transfer vessels to the wind power industry. With a track record of over 950,000 transfers, our unique design of the vessels results in the fast, safe and comfortable transfer of offshore personnel.